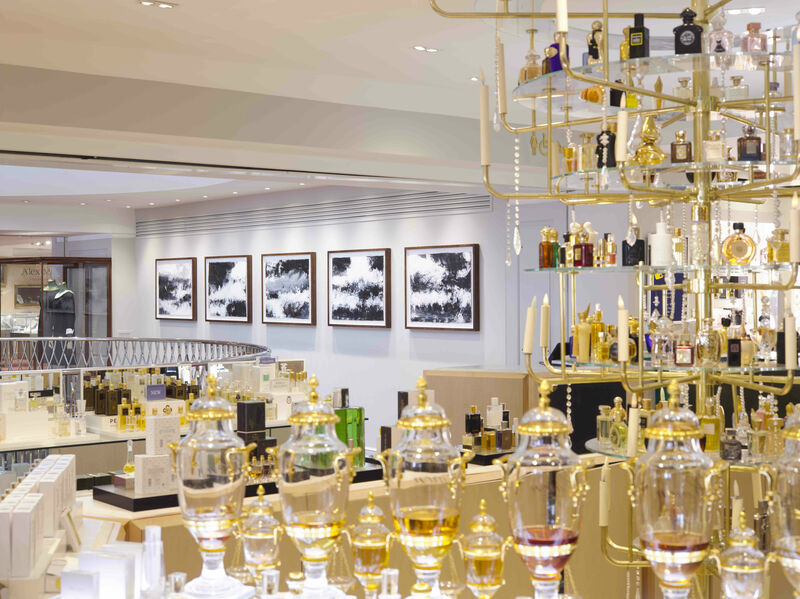 Fortnum’s X Frank is the successful collaboration between Fortnum & Mason and Frank Cohen, a British entrepreneur, philanthropist and art collector. Continuing their annual artistic collaboration from the 10th September – 20th October 2018, Fortnum’s X Frank will present artworks from John Virtue’s boundless body of work. Virtue is a British monochromatic landscape artist; an Honorary Professor of Fine Art at the University of Plymouth, he is one of the most distinguished painters working in England today. From 2003-2005, he was awarded the National Gallery’s Associate Artist post as an artist whose work “rides a fine line between abstraction and figuration”. Such a large body of work has not been seen in London since – until now. Educated at the Slade School of Fine Art, Virtue now lives in North Norfolk; his work is constantly inspired and influenced by natural environments, including moving from Lancashire to Devon, London, and Norfolk. His canvases are created using a mixture of white acrylic paint, black ink, and shellac; he sees colours as an "unnecessary distraction" – which puts this latest exhibition in contrast with Fortnum & Mason’s usually colourful displays. 70 of Virtue’s distinctive large-scale paintings have been chosen for display at Fortnum & Mason; the artworks aim to engage the viewer to look beyond the paint to discover landmark sites such as London's St. Paul's Cathedral, the London Eye and the Gherkin. They will be placed across the floors of the luxury London store, in the heart of Piccadilly. Fortnum's X Frank 2018 (FXF18) has been curated by Robert Upstone, the former Director of the Fine Art Society. 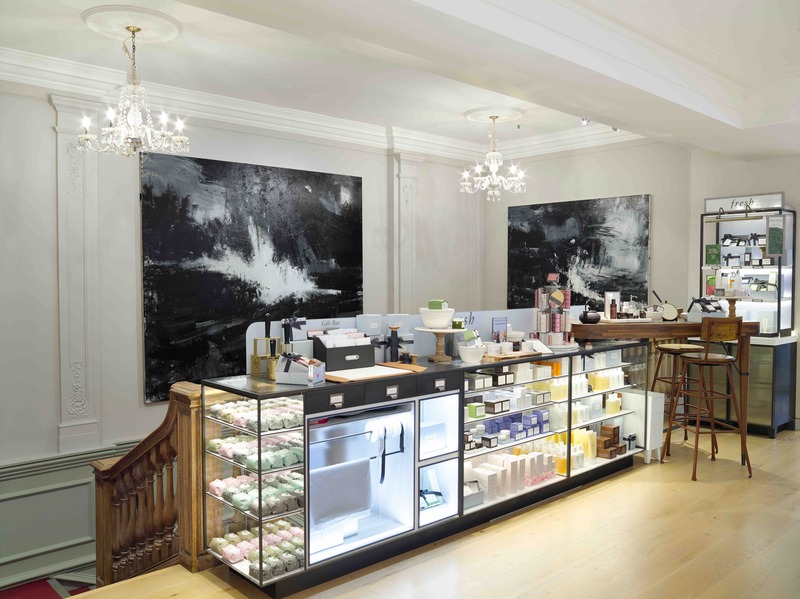 Running for a month, the collaboration takes place at the same time as the Frieze Art Fair – and although Fortnum & Mason is best known for their luxurious products and gifts, it is also known for having a deep connection to the arts. Opening in September, the exhibition will overlap with London Design Festival 2018, working towards building a diverse range of cultural celebrations within the store throughout September.